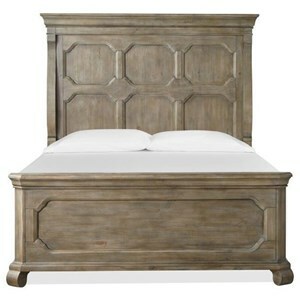 Give your decor a cottage-chic focal point with this tasteful bed. 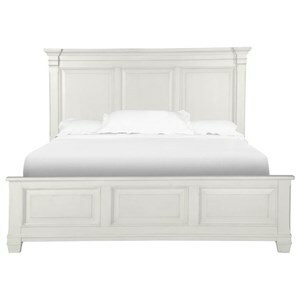 Thanks to its tapered feet and paneled headboard with a moulded top, this piece has all of the classic design details you're looking for. With so much style to spare, you'll love getting to start and end each day here. 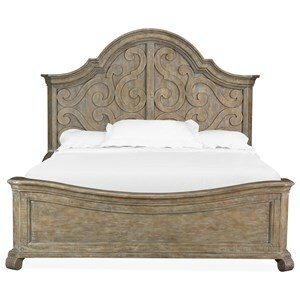 The Northlake Cottage Style Solid Wood Queen Panel Bed by AAmerica at Reeds Furniture in the Los Angeles, Thousand Oaks, Simi Valley, Agoura Hills, Woodland Hills, California area. Product availability may vary. Contact us for the most current availability on this product. 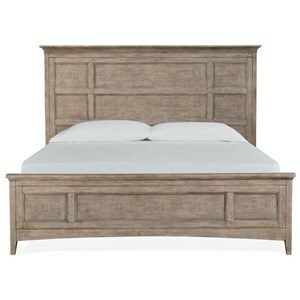 Bring some cottage style charm to your decor with this chic bedroom collection. Composed of clean lines with moulded and paneled detailing, these pieces are sure to warm up your home. They'll help you create your perfect personal haven, and since they're made of solid wood, they'll last for years to come. 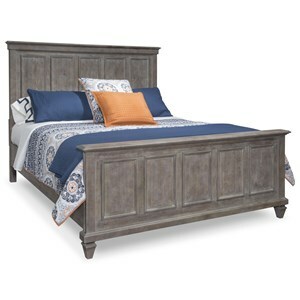 The Northlake collection is a great option if you are looking for Transitional Cottage furniture in the Los Angeles, Thousand Oaks, Simi Valley, Agoura Hills, Woodland Hills, California area. 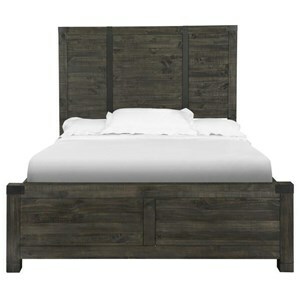 Browse other items in the Northlake collection from Reeds Furniture in the Los Angeles, Thousand Oaks, Simi Valley, Agoura Hills, Woodland Hills, California area.